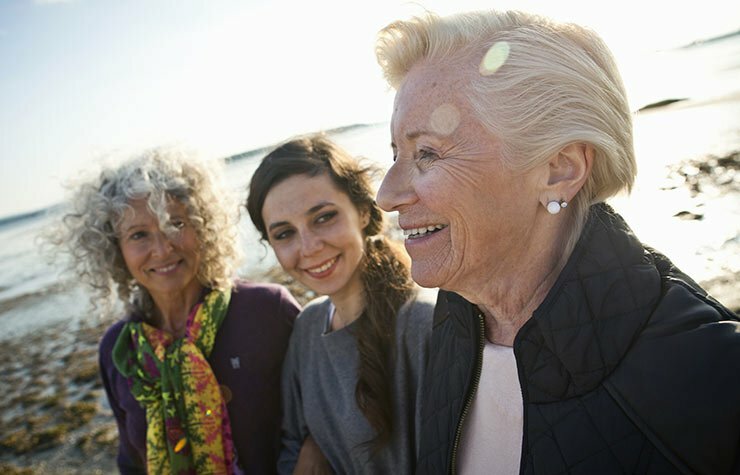 Caregivers for people living with Alzheimer’s and other forms of dementia face the normal stresses of caregiving as well as unique challenges. 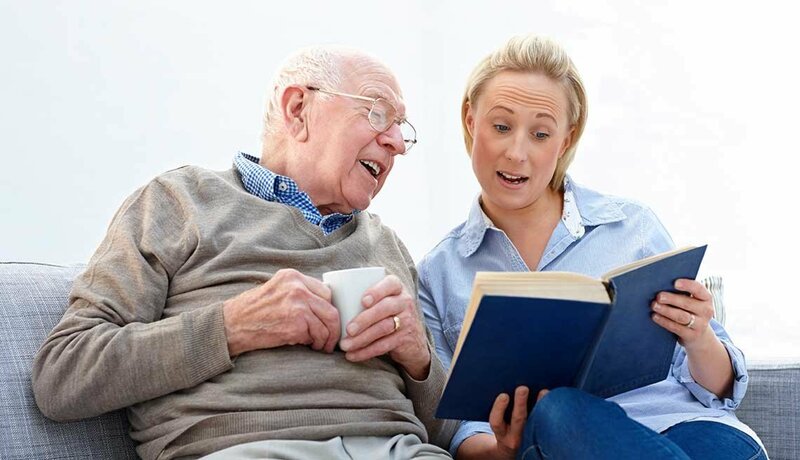 Most distressing can be having to learn how to interact with a loved one whose cognitive decline results in erratic behavior and personality changes. But in the early stages of the disease, the impairments may be relatively minor, so make the most of that time together and encourage them to join in developing a care plan. Consider yourself a “care partner“ for as long as possible. Someone who appears to have memory and thinking problems should see their primary care doctor regarding their symptoms. The doctor may refer them to a specialist (such as a geriatric psychiatrist or neurologist) for a comprehensive medical workup including a brain scan. While there’s no single test for the most common form of dementia, Alzheimer’s, doctors are able to rule out many other causes of memory problems, including depression, medications’ side effects and alcohol abuse. Alzheimer’s is a life-changing diagnosis; you want to be sure it’s accurate. Recognize warning signs. They can include misplacing items, confusion with time or place, mood or personality changes and unwise financial decisions (odd or extravagant purchases or donations, for instance). Record the facts. Your loved one might not remember key points discussed during medical appointments (who does?). If you can’t be there, you might suggest taking along a digital recorder or a friend to take notes. Stay positive. While there are no treatments to stop the disease, some medications can address its symptoms. And a healthy lifestyle — including staying active and socially connected — can allow someone with this diagnosis to maintain a meaningful and vibrant life for many years. Alzheimer's disease is the most common cause of dementia. The word dementia describes a set of symptoms that can include memory loss and difficulties with thinking. 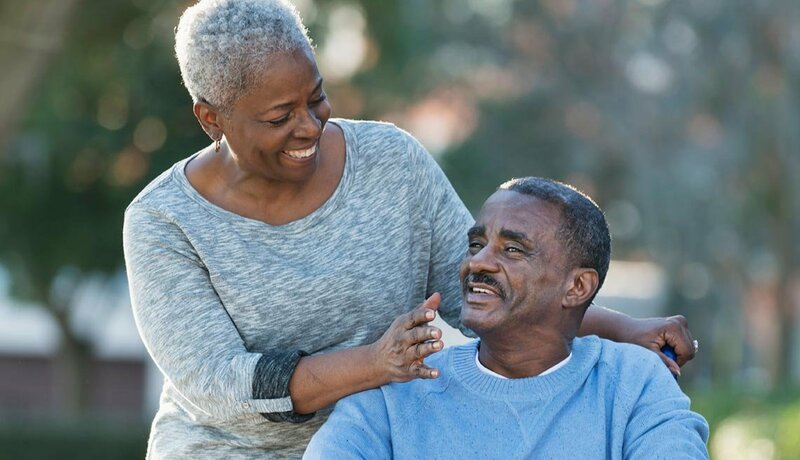 Individuals with Alzheimer’s often live with the disease for 8 to 10 years, though sometimes for as long as 20 years, which can mean high health care and caregiving costs over the long term. You and your loved one will need to develop a strategy for how you might afford it. It’s also crucial for someone with signs of dementia to shelter their assets — they’re extremely vulnerable to exploitation — and to give someone they trust access to financial information and the legal authority to make decisions when they become incapable of doing so themselves. Start the discussion. It’s often difficult to discuss finances, but if you are the primary caregiver, you need to get the lay of the land. Respectfully ask your loved one for access to review their bank accounts and health insurance so you can know how much is available to cover potential costs. Secure official permission to share information. Ask your loved one how comfortable they are with doctors, hospitals and health insurance companies sharing information with you. If they are still capable of making this decision, they can sign the papers or make the calls necessary to give you (or another trusted party) access. Don’t forget things like banks and utilities: You may end up becoming the bill payer. Address legal issues. If no durable power of attorney for health care and financial decisions has been designated, ask whether they’d like you or someone else they unequivocally trust to take on that crucial role. If they don’t and later become incapable of choosing one, the courts will have to step in. Stay alert to abuse. Note abnormalities or unusual visitors (be cautious if they mention someone you’ve never met who’s been especially “helpful”). As Alzheimer’s progress, you may need more caregiving help, so it’s good to start out thinking both short and long term. 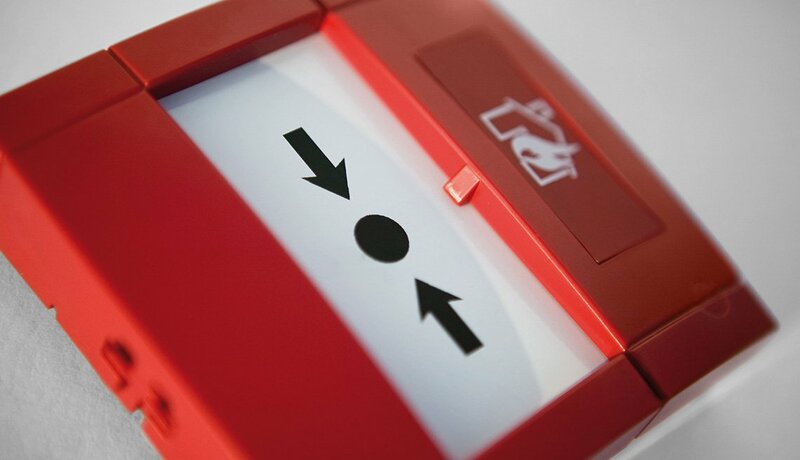 You can’t anticipate every detail or scenario, but being forward-thinking now will help you respond more quickly and effectively in an emergency. It’s also key to spread caregiving tasks around your team from the get-go; you can’t do it all. Ask: Who is free to travel to medical appointments? Who can prepare meals a few times a week? Who can be responsible for paying bills? Build your team. Beyond medical professionals, it’s important to reach out to friends, family and community resources to form a larger network of caregiving helpmates. Determine tasks. Ask team members what they’re willing to do to contribute to your loved one’s care. Even if they live far away, they can handle jobs like paying bills, ordering prescriptions and scheduling medical appointments. Encourage them all to stay connected to your loved one; dementia can be extremely isolating. Listen to your loved one. The person you’re caring for should always participate in discussions about their needs and plans for their future, to the extent that it’s possible. 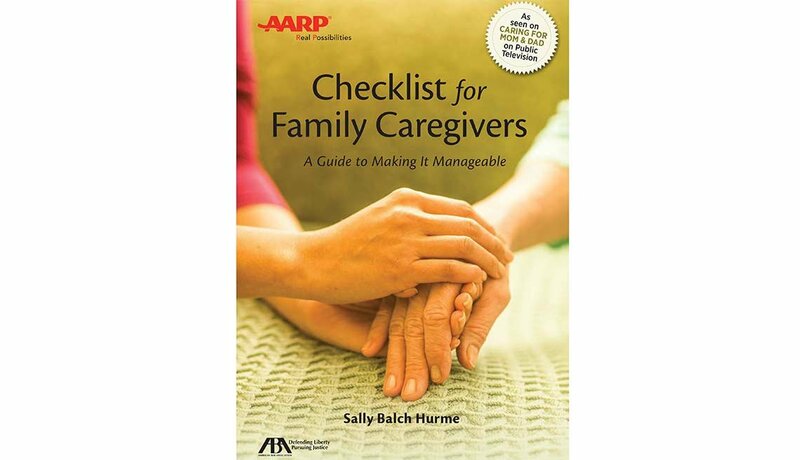 Consider them the most important member of your caregiving team. 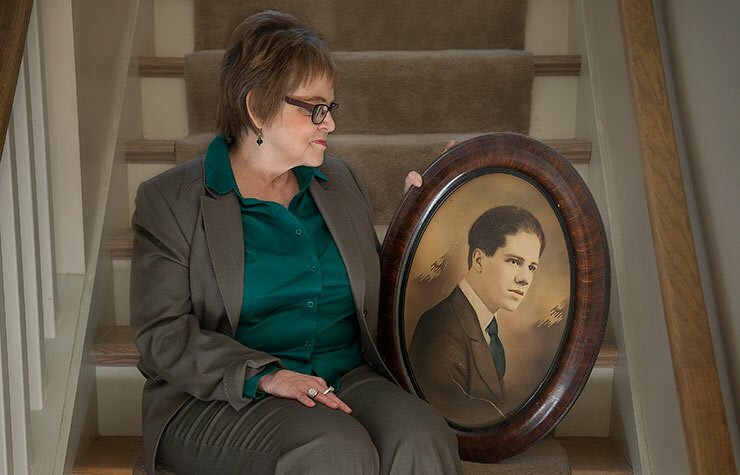 Many caregivers care for loved ones who live far away. 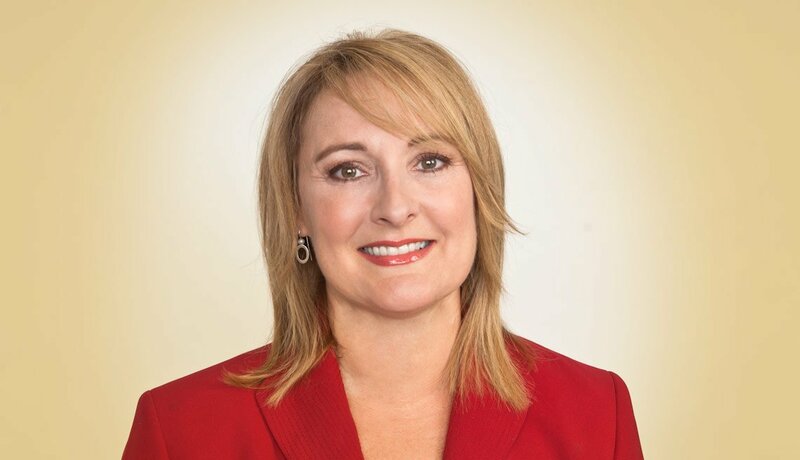 Read these tips on creating a solid care team and maintaining good communication. You’ll need to consider a range of potential hazards, which will change over time: Is it safe for your loved one to drive? Are they at risk of wandering and getting lost or prone to falling? 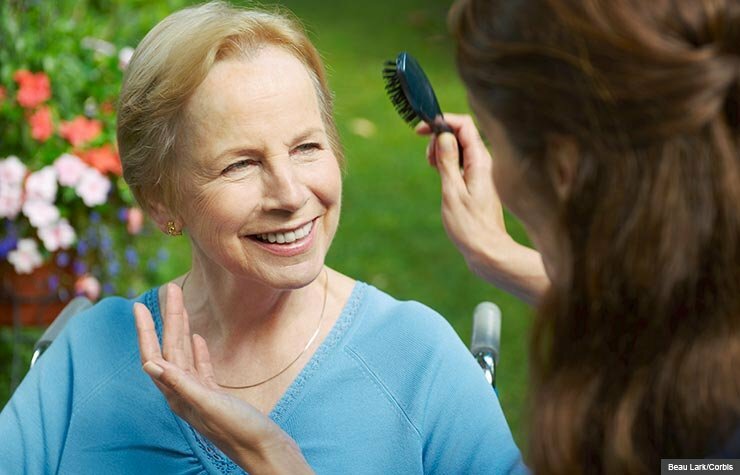 You eventually may need to make home modifications and aquire special equipment such as a hospital bed or lift chair; there are also useful tools to help prevent wandering and other safety issues common to dementia patients. Prevent falls. Some basic, low-cost changes include removing trip hazards such as throw rugs, making sure the home is well-lit (use automatic night-lights) and installing things like handrails, grab bars and adjustable shower seats. Stop wandering. The Alzheimer’s Association recommends that people register with their MedicAlert Safe Return program, a 24-hour emergency response system. Other measures include installing remote door locks or alarms, or locks far above or below eye level. A predictable routine can help avoid disorientation and subsequent wandering. Anticipate other risks. Dementia brings with it particular worries about self-injury, though there are many ways to lower the risk. They include keeping medications in a locked drawer, disabling the stove and lowering the water heater temperature to 120 F or less. Recognize driving dangers. Impaired driving isn’t only a danger to the driver; it can — and does —harm others others. Discuss your concerns with your loved one; if they are resistant to giving up the car keys, it may be helpful for a physician to weigh in. Be empathetic about the loss of freedom they fear. Caring for someone with dementia can be a long, difficult journey that takes a heavy toll on the caregiver, leaving you with a much higher risk of depression and other health problems. Spouses of people with Alzheimer’s often have particular emotional turmoil, finding themselves socially isolated as friends may grow distant. It’s imperative that you find some form of support, and set aside time to address your own health issues, both mental and physical. Try not to feel guilty: You can’t care well for others if you don’t care for yourself. Join a support group. Even when you love the person you’re caring for, you may also feel many emotions such as anger, resentment and grief. 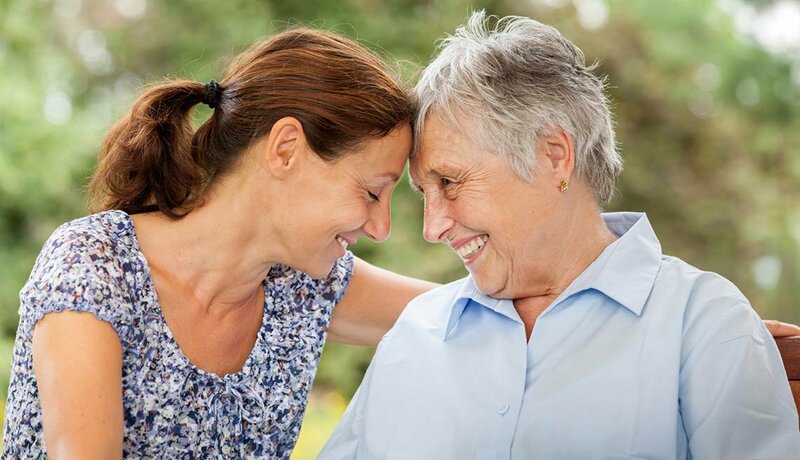 Many caregivers find great relief in sharing their feelings with other caregivers who’ve felt much the same way. Address depression. If you feel sadness and anxiety that lasts for weeks at a time, are sleeping too little or too much or have other symptoms of depression, talk to your primary care doctor, who may suggest you see a mental health professional. Depression is treatable; you needn’t suffer through it. Sign up for caregiving text message tips!